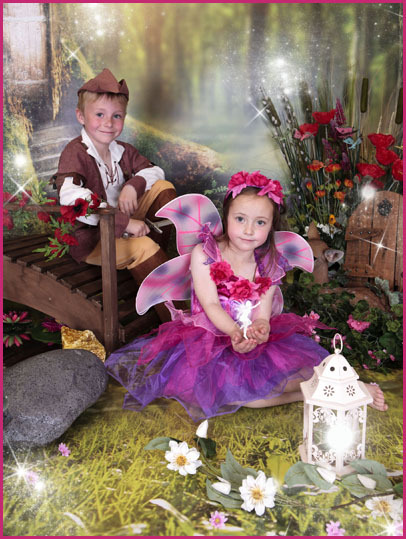 Did you know that one of the latest crazes in the North East for photography is Fairy Photography. Mams and dads just love it. The children love it. I love it! 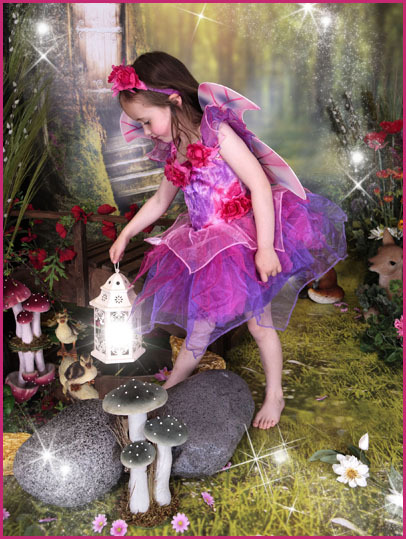 There are so few photographers who are set up for Fairy Photography in and around Newcastle and in the North East. Some companies travel up from the South to use North East photographers studio’s for their sessions, but we have our very own bright, colourful set. The set is so complex, but it’s the detail that the children love. In our Woodland Adventure, or Magical Garden as some describe it, it isn’t so much of a case of “Lions and Tigers and Bears, oh my” it’s more of a gathering of deer, frogs, ducks, rabbits, butterflies and we even have a resident cat! The kids love the bright colours and the whole mystical adventure. 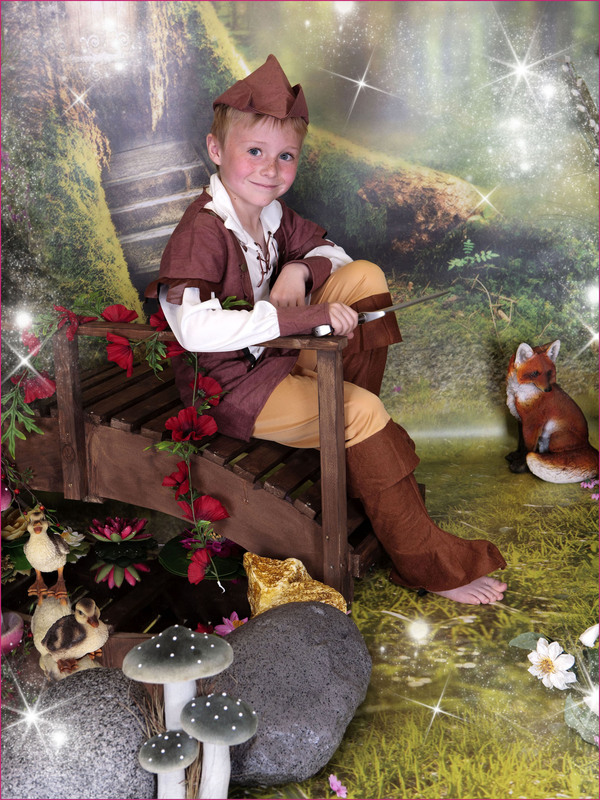 At Village Photography in Hebburn, I don’t just put the children in to set poses, I love to play with them, to get them really involved in their surroundings, to make them feel like something magical is really taking place. That way we can truly capture their elated reactions. 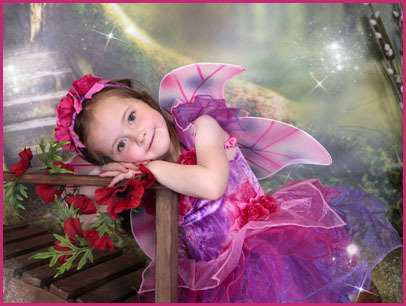 Why is Fairy Photography so popular? Fairy and Elf photography is different. The set is so exciting. 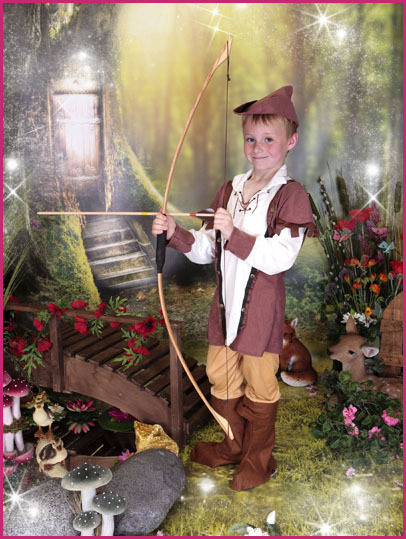 The children get to dress up in a choice of beautiful Fairy / Huntsmen / Elf outfits. Mams and Dads love the results, as do Grandparents - I can’t wait to see some of these images up on the walls, blown up as posters, for 18th and 21st Birthday parties – Oh yes, I am sure it will happen! These images create fantastic lasting memories. 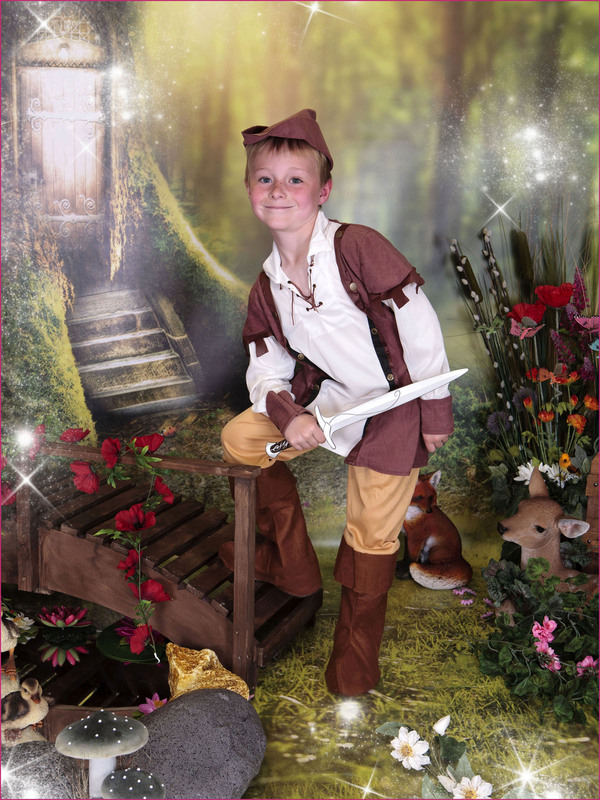 Fairy Photography in the North East is an experience. 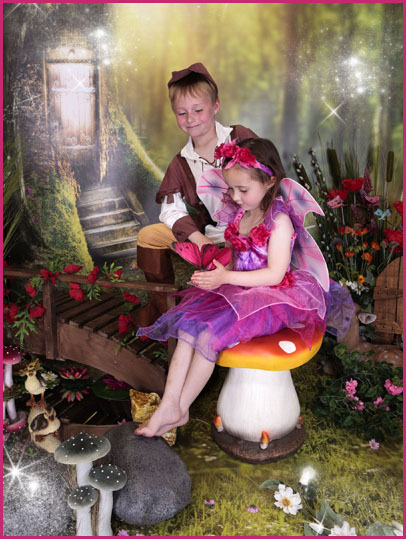 I brought Fairy Photography to my studio in the North East as I felt it was something different, a photography shoot where children could really enjoy the experience of playing in our magical mystical adventure setting. 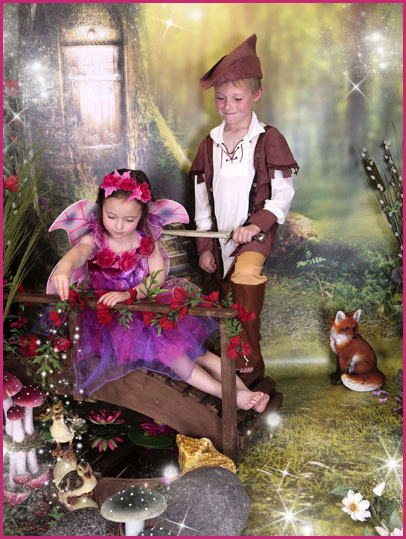 Our Fairy & Elve's Woodland Adventure Photo shoot is really an experience that every little girl and boy will love. 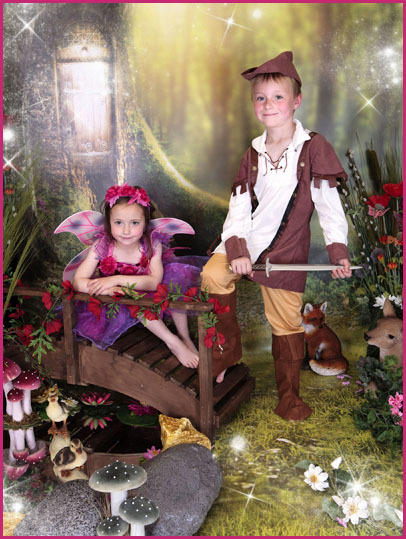 So many people have been asking when our next Fairy and Elf photo shoots will be and we’re pleased to announce that the dates for our next Fairy and Elf Woodland Adventure Shoots has been released on our website and will take place on the week commencing Saturday 18th February, 2017. You’ll need to be quick to book a slot, as they go really quickly. If you aren’t lucky enough to get a slot this time, don’t worry, we’ll be setting it back up again for you around April time. 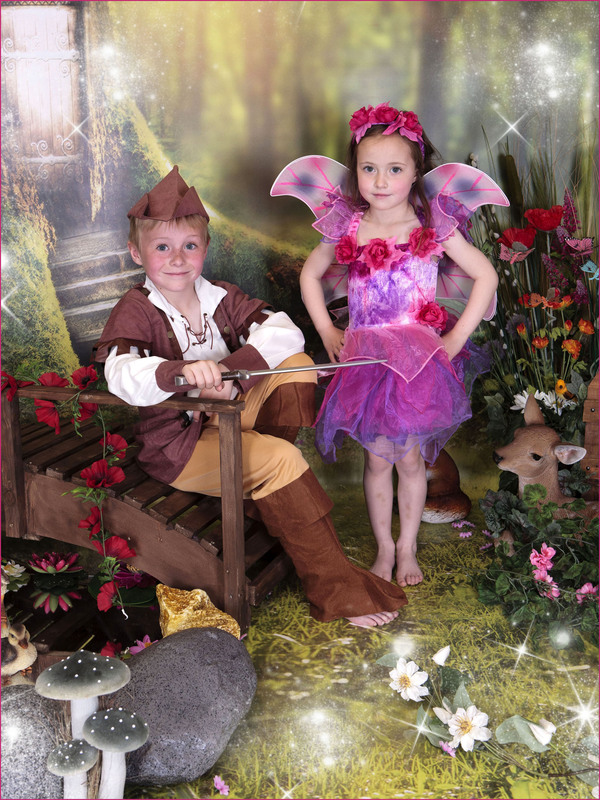 To book your little Fairies & Elves in for their woodland adventure please call Judith on 07947153935, or you can book online by visiting our Fairy Photography North East Booking Page.